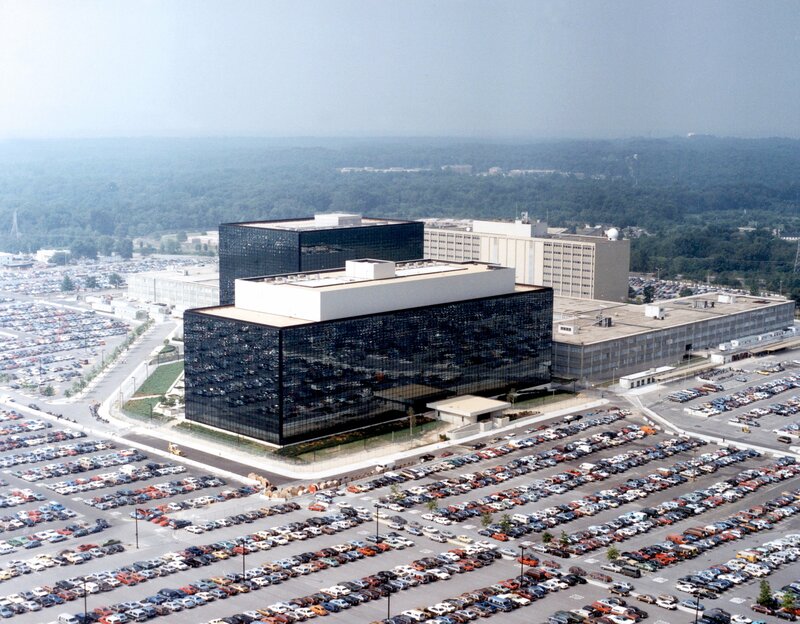 At least three people, including a police officer, were shot this morning near NSA headquarters in Maryland, and one suspect is in custody, according to local media reports. The shooting broke out around 7:15 a.m. near the visitor’s gate at Fort Meade, Fox 5 reports. None of the injuries appears to be life-threatening, WBAL reports. Route 32, which is adjacent to the headquarters, was closed both ways. The FBI is on the scene. Details were still murky at 8:45 a.m.
Posted: February 14th, 2018 under News Story. The constant battle over privacy and the need to access information for national security is playing out in Washington. FBI Director Christopher A. Wray warned Friday that changing the rules of a soon-to-expire surveillance program could create new barriers to preventing terrorist attacks, similar to those that existed before 2001. 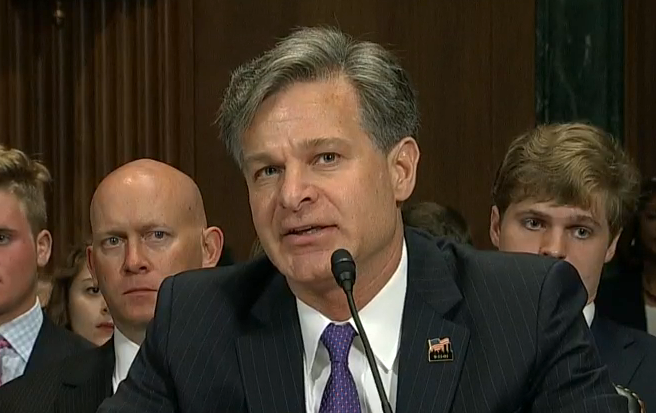 In defending his agency’s information-sharing program with the National Security Agency — which civil liberties groups have criticized as a threat to privacy — Wray said his agents get just a small piece of the NSA’s intelligence gathering. 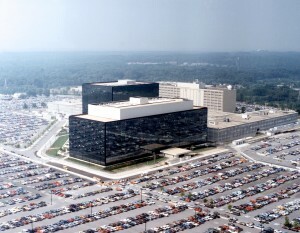 “The FBI only receives collection for a very small percentage of what the NSA does. It’s about 4.3 percent of the targets under NSA collection. But that 4.3 percent is unbelievably valuable to our mission,’’ Wray said during an appearance at the Heritage Foundation, a conservative think tank in Washington. 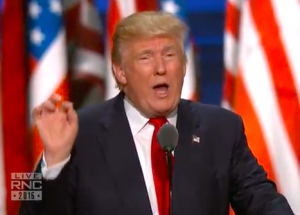 He did not say how large that database is. Posted: October 13th, 2017 under News Story. Accused National Security Administration leaker Reality Winner revealed she “screwed up royally” when she smuggled classified information — hidden in her pantyhose — out of an NSA facility in Georgia and sent material to the media, according to documents of her FBI interview, ABC News reports. A transcript of Winner’s FBI interview was made public in a court filing on Wednesday night. Winner, 25, faces charges of leaking government information to the media outlet The Intercept about Russian interference in the 2016 election, including information on hacking into a voting machine software supplier, ABC News reports. She admitted in the FBI interview she had read reports of Russian efforts to compromise voter data and wondered why the information she possessed wasn’t public. She faces up to at least 9 years in prison if convicted at trial. Posted: September 28th, 2017 under News Story. 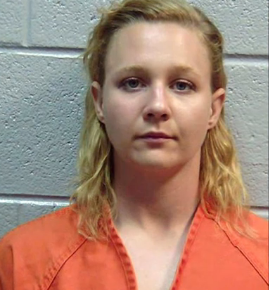 Suspected NSA leaker Reality Winner. Investigators found the journal insider her home in Georgia, the USA Today reports. 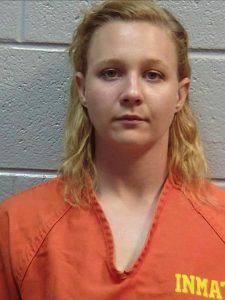 A federal judge on Thursday ordered Winner held without bail after she was charged with leaking classified U.S. intelligence documents to the website Intercept. Winner is accused of writing, “I want to burn the White House Down … find somewhere in Kurdistan to live. 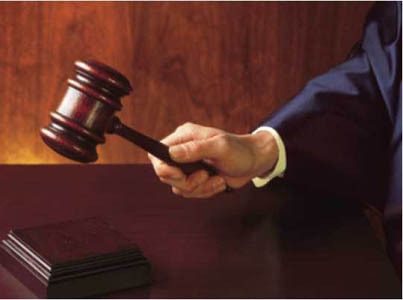 Ha-ha!” assistant U.S. attorney Jennifer Solari told a federal judge. Winner, 25, is a former Air Force linguist. Reality Leigh Winner, via Facebook. 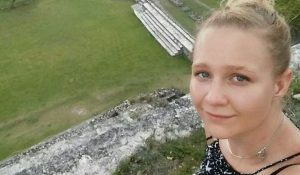 Federal investigators often struggle to uncover national security leakers, but not in the case of Reality Leigh Winner, a government contractor arrested for allegedly sending a top-secret document to a news outlet. The Washington Post reports that Winner was easy to track down – it took just a few days – because the 25-year-old Georgia woman left behind plenty of clues. An unidentified news outlet, presumably The Intercept, called federal officials for a comment on one of the “most detailed U.S. government account of Russian interference in the election that has yet come to light.” The news agency, seeking comment for a story, showed authorities a copy of the printed materials, according to an affidavit. Authorities determined that six people had printed out the top-secret materials, and one of those was Winner, who worked for Pluribus International at a facility in Georgia. A review of Winner’s work computer revealed that she had searched the agency’s classified system for the report and printed it on the same day. After Winner was arrested Saturday, the FBI said she admitted “removing the classified intelligence reporting from her office space, retaining it, and mailing it from Augusta, Georgia, to the news outlet,” court documents read. After President Trump repeatedly asked then-FBI Director James Comey to swear loyalty to the president during a one-on-one meeting in the White House in February, the Republican is accused of trying to get two top intelligence officials to intervene. 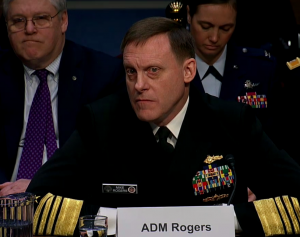 The Washington Post reports that Trump asked the director of national intelligence, Daniel Coats, and Adm. Michael S. Rogers, the director of the National Security Agency to help him stop a FBI investigation into possible collusion between his campaign and Russia. Trump wanted the top intelligence officials to public deny the existence of evidence of collusion during the 2016 presidential election. The requests, which were denied by both men, happened during two separate meetings that could be used to help build the case that Trump was obstructing justice. Posted: May 23rd, 2017 under News Story.